When Poptails by LAPP met G.H. Mumm, it could only be the most lavish Poptail collaboration ever made! This internationally recognised champagne brand chose to work with LAPP to create not one but two champagne ice pops. A Poptail recipe like no other as it, for starters, comes in the original format of a real ice pop on a stick, (this was actually the format of our original Poptails). 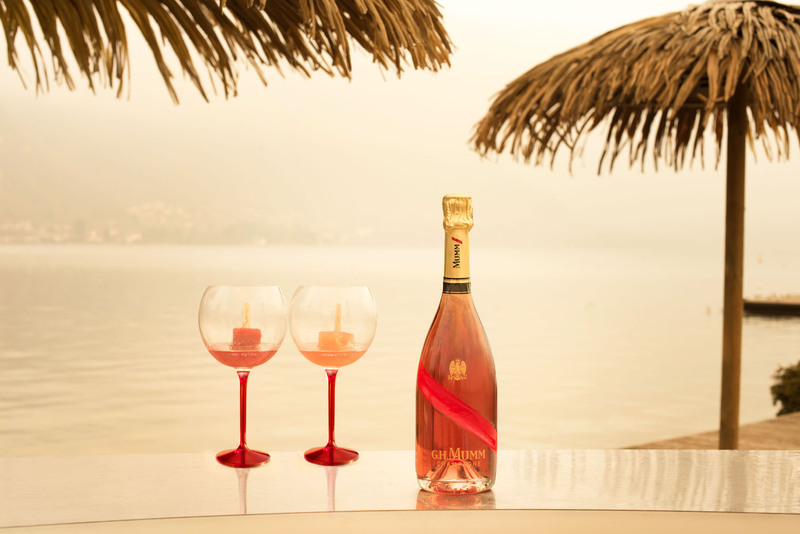 The Mumm Poptail is square-shaped and is served in a ‘piscine’ glass filled with Mumm rosé champagne. Who’s excited?! 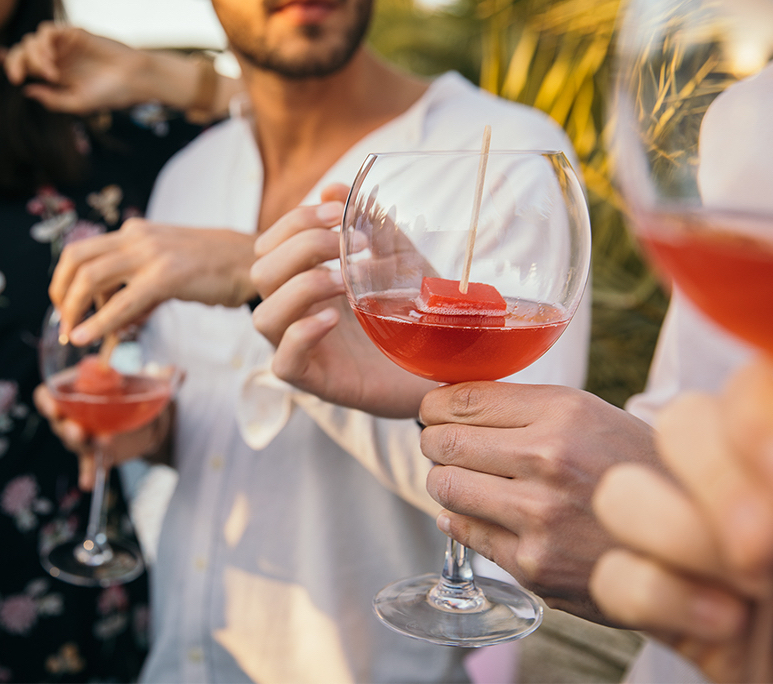 Both are Rosé Champagne based, one has Grapefruit and Peach, the other has Strawberry, Blood Orange and Mint… How will you choose between such delicious alcoholic ice pop recipes? Concocted by our own team, tasted and validated by G.H. 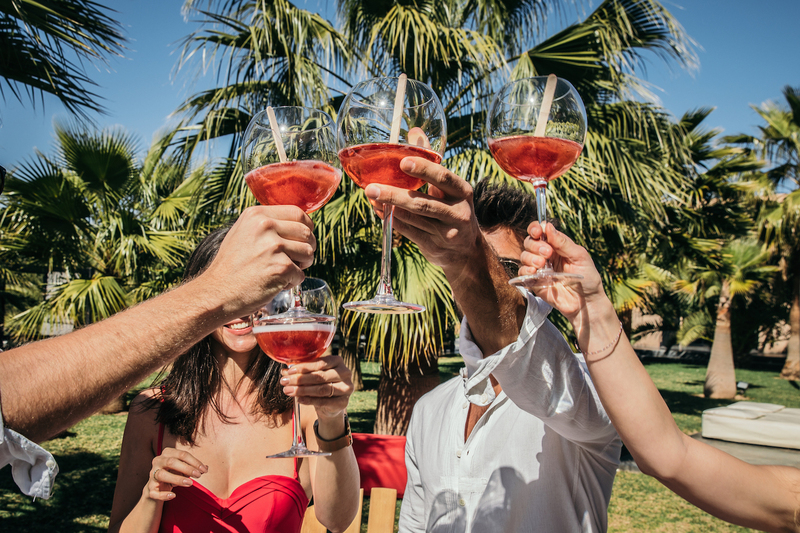 Mumm for a Summer full of flavours and colours. 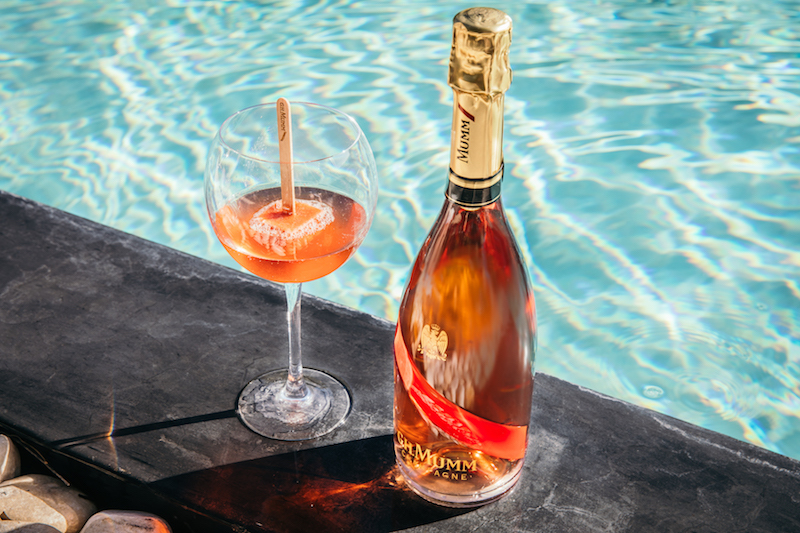 This Poptail has attended the most luxurious events such as the Mumm pool party at Calvi on the Rocks festival in Corsica! For all champagne and/or cocktail aficionados, get ready for a tasting you’ll never forget!